It’s nice to lounge around on the beach, or get a good tan hanging out on the deck of your house, but sometimes you need something a little more adventurous to take your mind away from your day-to-day schedule. For those of you that need a little more thrill throughout your vacation, here are some of the more adventurous activities you can do while staying in Corolla, NC!! 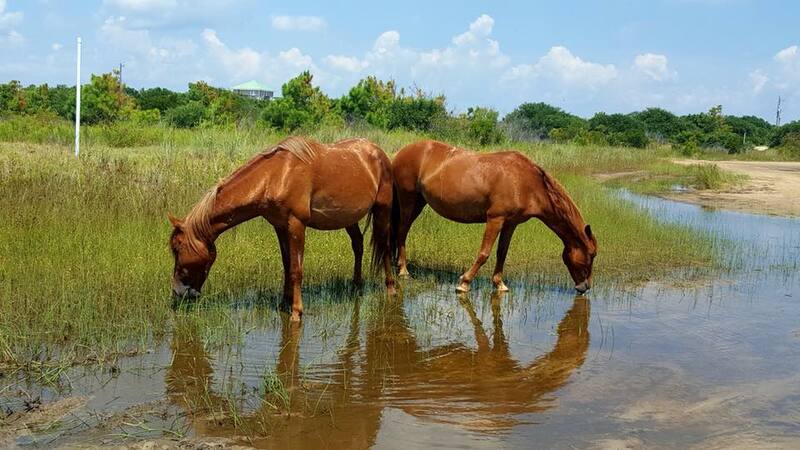 Corolla is known for the Wild Spanish Mustangs that meander over the dunes and along the shorelines. Get out there and see them for yourself! Take a guided trip up the beach with an experienced wild horse specialist to learn about the history and daily habits of these majestic creatures. Be sure to take your best camera, there will be no shortage of good photo opportunities! 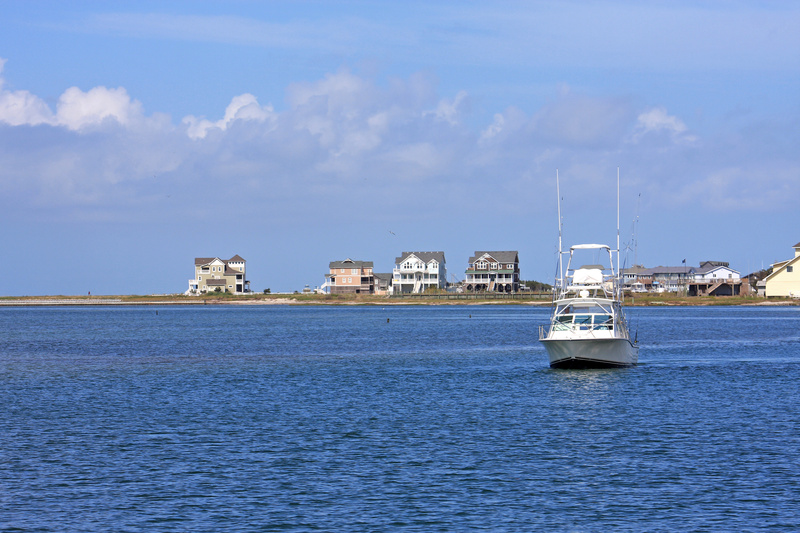 The waters on either side of the Outer Banks are filled with an incredibly diverse population of fish and marine life. Learn about different kinds of offshore fish as you reel them in aboard a chartered vessel, or see what’s swimming in the surf from the beach, either way it’s bound to be an adventure! The Currituck Sound also provides fantastic fishing. It has low levels of salinity when compared to other NC estuaries, allowing a unique mixture of fish and other plants and animals to thrive there. So you think that beach view from the sand dunes is as good as it gets? Wait till you’re up in the air! 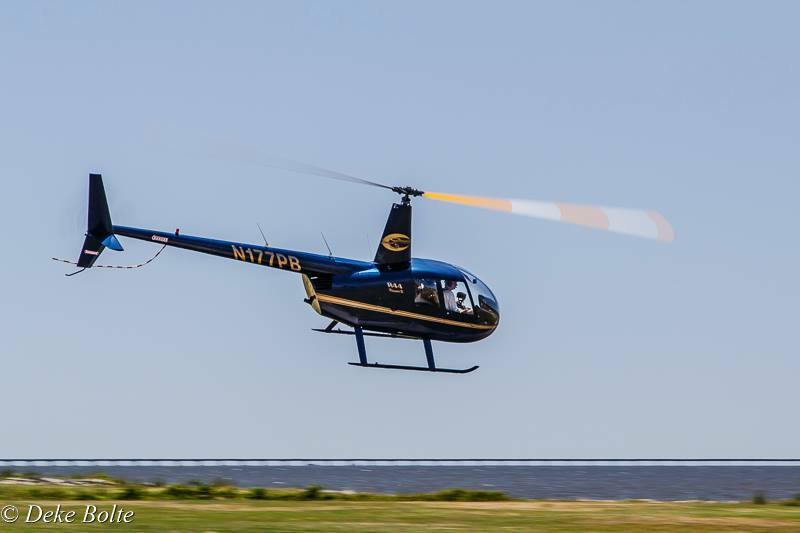 Get a new perspective of the coast by hopping into an airplane, or helicopter, for a flight over the Outer Banks that you’ll never forget. Shipwrecks, sea turtles, dolphins, who knows what you might see while flying around! 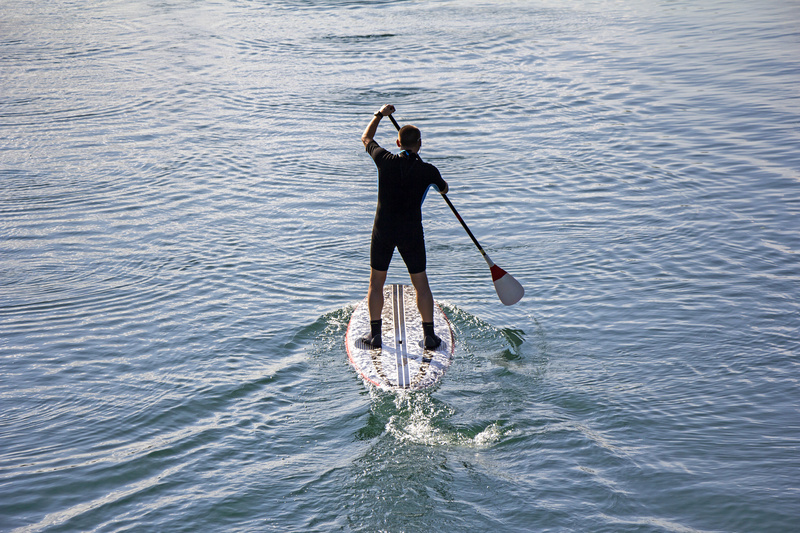 Paddle sports are a great way to explore the outdoors, and get some exercise. Going to the gym all the time can become very monotonous, so switch it up! Try kayaking or Standup Paddle Boarding (SUP) to burn off those extra vacation calories. Paddling a kayak burns around 400 calories an hour, while SUP boarding burns around 600 an hour! Not sure where to learn, rent gear, or access the water? Contact these outfitters and they’ll help get you on the water ASAP!! So you want to do a little beach cruising with your 4WD vehicle eh’? Corolla is the place for you! 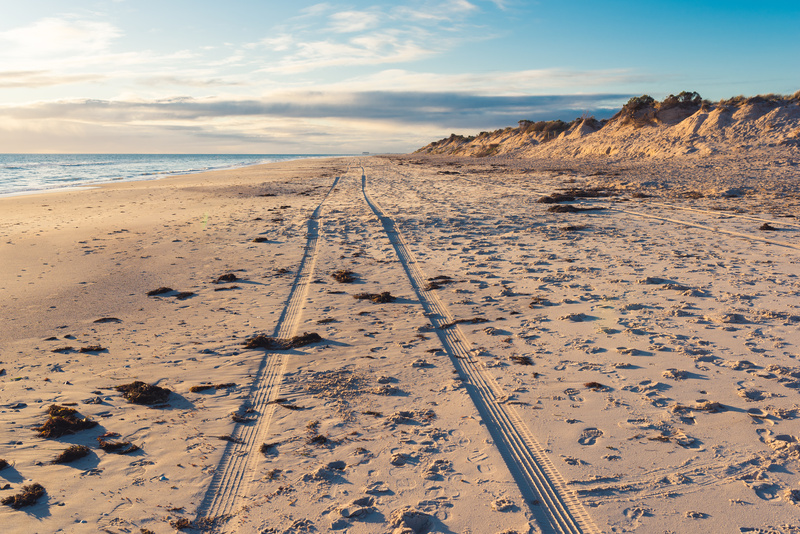 Driving along the beach can be an incredible experience, but it’s crucial to know the rules and regulations, and to be prepared for common challenges that come with the adventure. This website offers fantastic advice on how to make the best of your Outer Banks off-road adventure. A wise man once said, “Each step brings 1,000 new views”. So, slow it down and explore a little! The Currituck National Wildlife Refuge is the perfect place to experience the wild and wonderful creatures that call the Northern Outer Banks home. 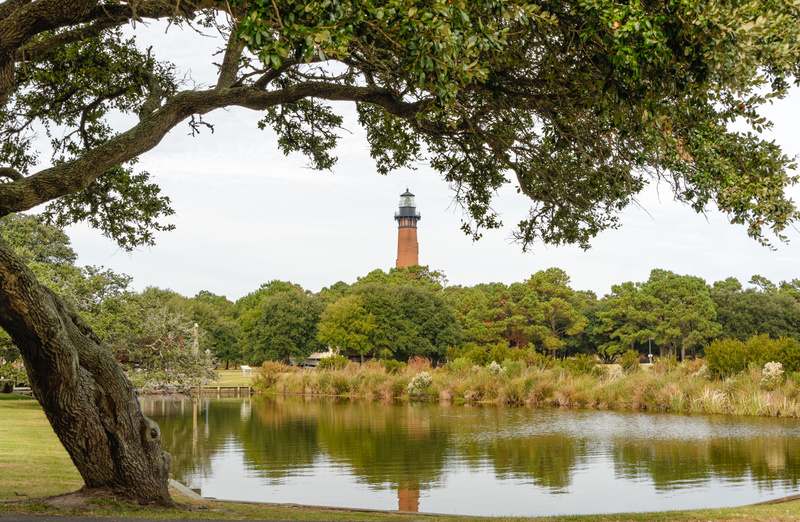 If you’re a fan of history, the Historic Corolla Village and the Whalehead Club are some really cool places to learn about how life was on the Outer Banks many years ago.